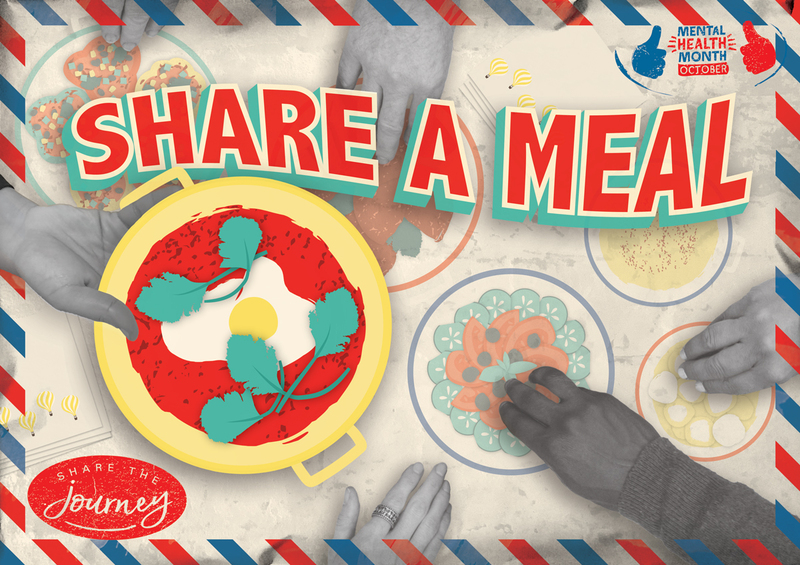 In the lead up to October’s Mental Health Month, we’ll be sharing our tips for how we share the journey for better mental health and wellbeing. 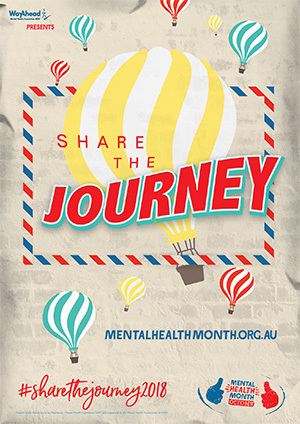 Following the huge response and fantastic community events and feedback from last year, Mental Health Month 2018 will be keeping the theme from last year – Share the Journey. 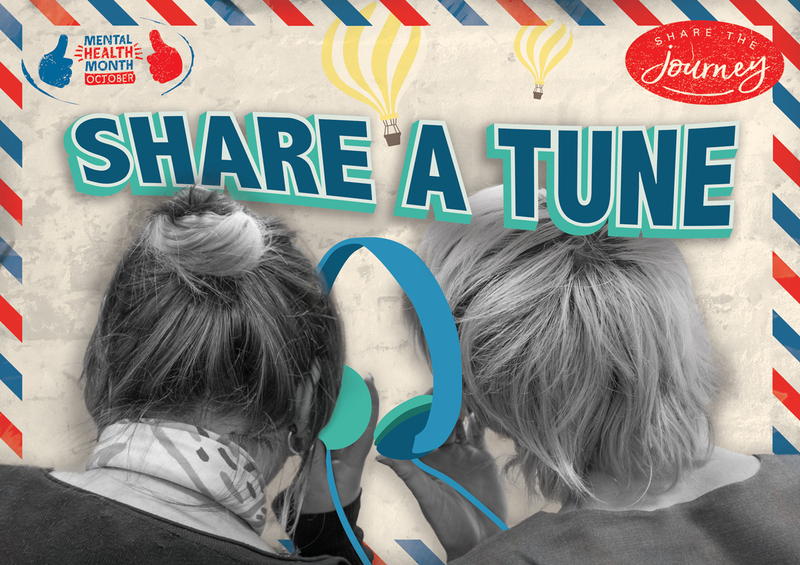 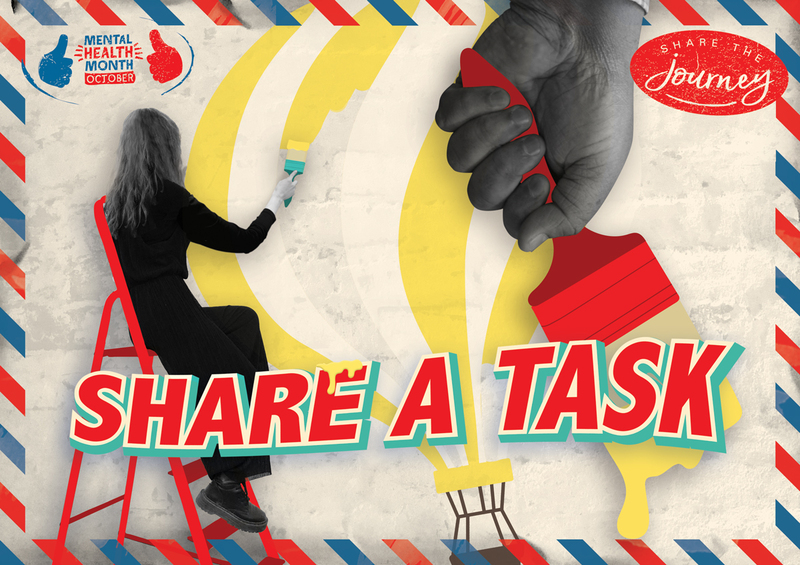 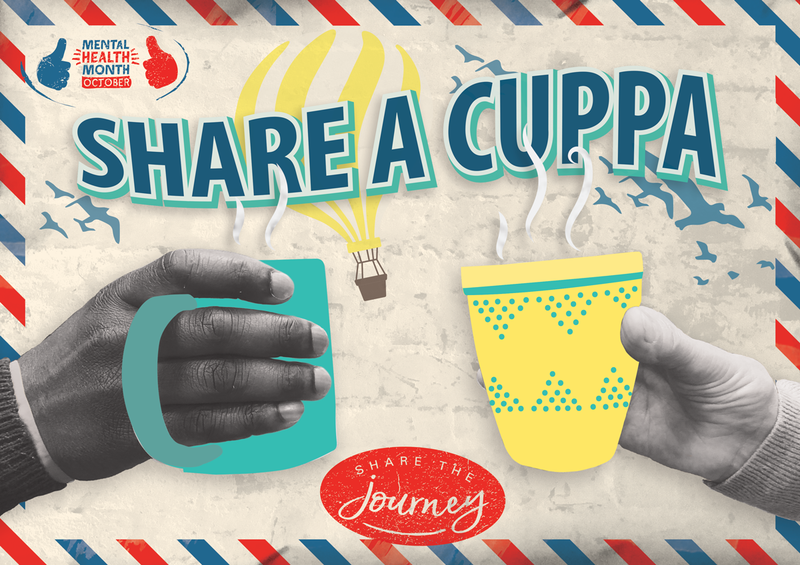 From the start of August till the end of September we will be releasing a weekly Share the Journey postcard which you can download and use as part of your Mental Health Month activities. 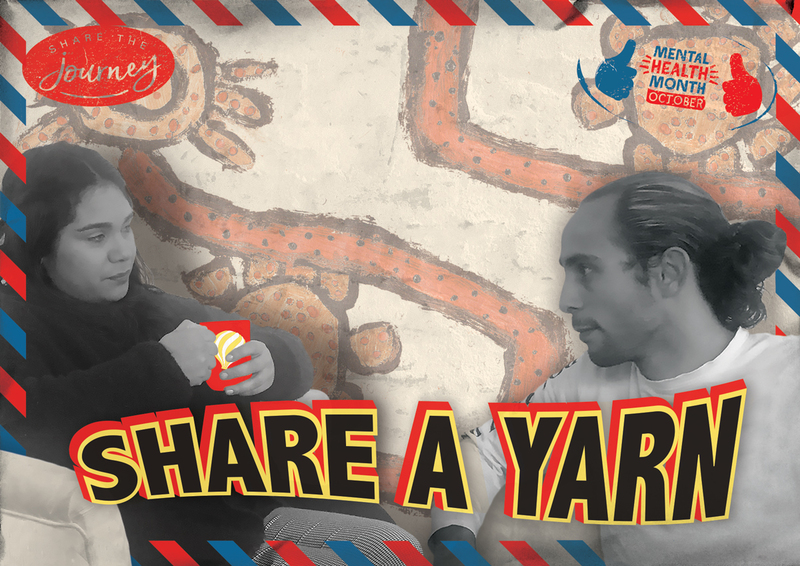 Make sure you check this page each week as more campaign postcards are added. 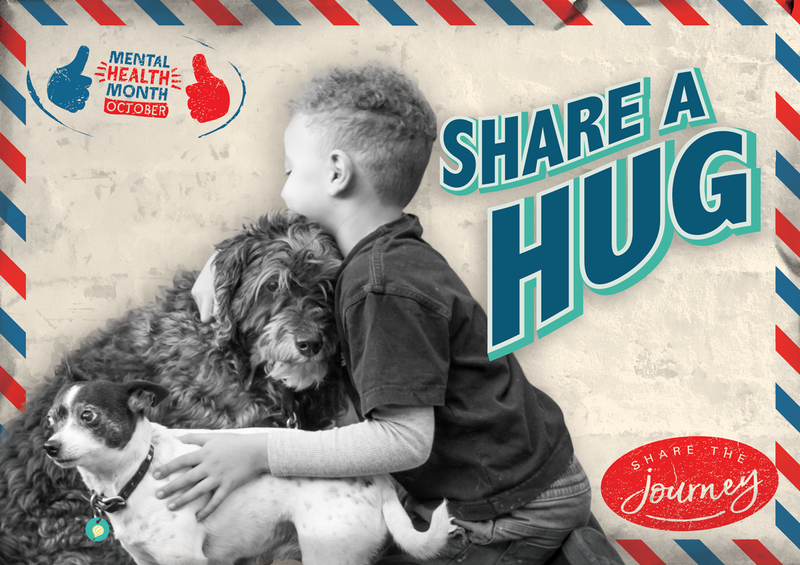 All postcards will be made available during the last week of September ahead of the official start of Mental Health Month.